In 1960 David Dahl was making plans to graduate from Pacific Lutheran University and suggested to his classmates that they donate money for an organ to be placed in the Tower Chapel. With help from the classes of 1959 and 1962, the students raised $6,000 for an eight-rank Werner Bosch tracker organ to be built in Kassel, Germany. The organ was completed and installed in 1962, becoming one of the first tracker organs in the Pacific Northwest in the twentieth century. Like many groundbreaking projects, the organ was not without controversy. A faculty member at the time likened the purchase of a tracker organ to returning to outdoor plumbing. After fifty years of use, the organ was renovated in 2016, an endeavor made possible by a gift from Richard and Marcia Moe. 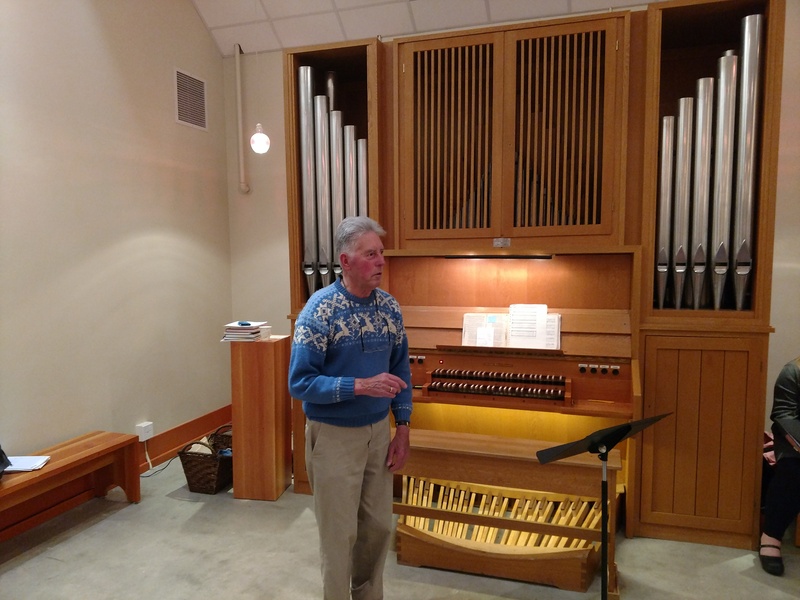 Under the guidance of Bruce Shull in the Fritts Organ Shop, the organ was revoiced , and some tonal changes were made. The Tower Chapel is now known as the Ness Family Chapel. It is regularly used for church services and teaching. The organ is also an important practice instrument for students. The current replacement value of the organ is estimated to be $175,000.